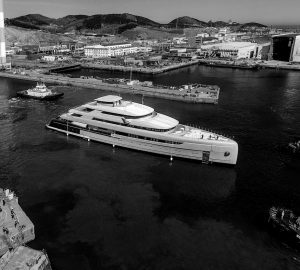 Charter a superyacht to south-east Asia to celebrate the Chinese New Year starting February 26th 2018. This event lasts for fifteen days and is also known as the Spring Festival, one of the most important celebrations in the Chinese calendar. Festivities take place in the cruising grounds of Malaysia, Thailand, Indonesia and Singapore, so plenty of choice for your destination. The Year of the Dog in 2018 gives charterers the opportunity to see colourful parades, fireworks, lanterns floating into the night sky as well as street bazaars and dragon dances. 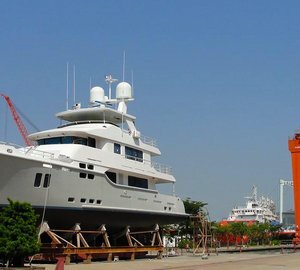 CharterWorld provides the direct opportunity to rent a Chinese New Year yacht charter boat to accommodate you and/or your family, friends and associates at this important event. 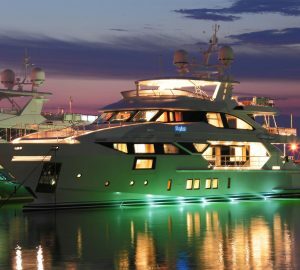 Please contact us here at your earliest to ensure you have access to the best luxury yacht charters available. Singapore has many processions on its streets especially near the River Hongbao. Kuala Lumpur in Indonesia and Penang Island’s Chinatown offer delicious street food, traditional dancing and lots of noisy firecrackers. 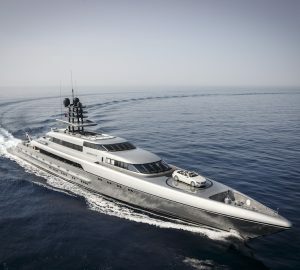 Phuket in Thailand is also the place to charter a luxury superyacht to enjoy the Chinese New Year as well as having some the most beautiful beaches in the world. Remember red is the colour in 2018 for the Chinese, it stands for wealth, energy and life. Chinese families always spend time together at this time of year to eat and fill red envelopes with money for their children. Favourite meals are dried Peking duck, mandarin oranges and sticky rice pudding known as nian gao. 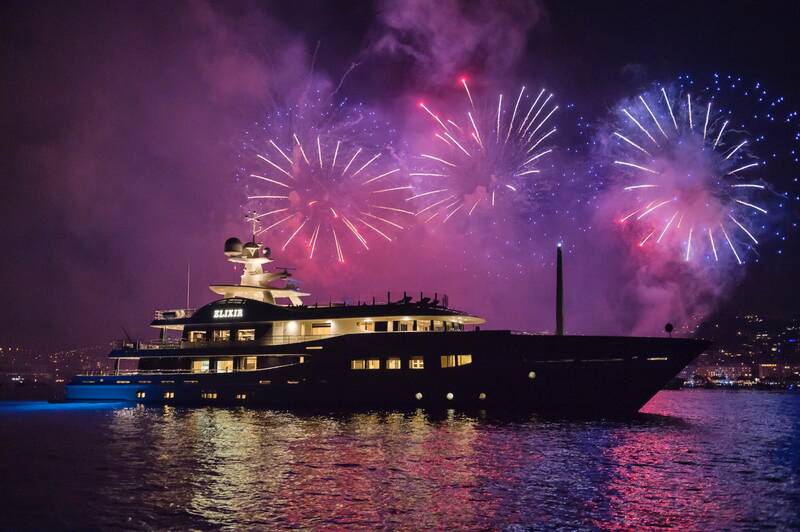 Join in the festive fun before returning to your superyacht to relive the many happy memories you are sure to have.